One of the most shocking things that new students experience at university is the amount of reading they are expected to do. University is not like school where almost your entire course is taught to you in class. University courses provide lectures that act as an introduction to the subject but you are expected to go to the library and online academic resources and find a large proportion of the information you need by yourself, albeit with help from your tutors and library staff. Independent learning is the key to a successful university experience – if you expect your tutor to give you everything you need, to explain everything to you and to chase you up everyday to see if you are doing your work you will be in for a nasty surprise. University is a bit like having a job – you are told what to do and you are then expected to go and get it done. Tutors will often point you in the direction of appropriate reading or they will actually give you articles or chapters of books to read – if you don't keep up you will get left behind with the real possibility of failing the course at the end of the year. Learning how to take effective notes while at university will prepare you for your future careers where attention to mission critical information and the ability to record it quickly and accurately will often mean the difference between success and failure. If you don't show evidence of active reading in your essays, projects and seminar discussions you are likely to fail no matter how smart you might be. It is very important that you get into the habit of taking active notes while in a lecture or when reading a book or article, this is not an optional activity. Many students make the mistake of believing that they will remember important information because, at the time, it seems so vivid and unforgettable. The truth of the matter is that our memories aren't that good and we often forget even crucial pieces of information once we have moved on to some other activity. Taking notes is a vital part of successfully engaging with your course of study. A lecture is not like watching a film - sitting with your feet up, eating popcorn and texting your friends may help you chill, but it won't help you remember the important ideas presented in the lecture. 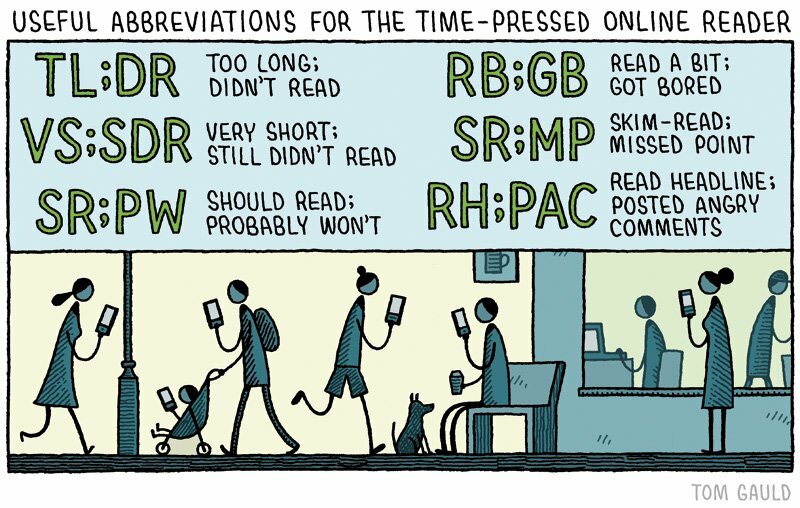 Imagine your lectures as signposts. If you see a signpost which says "This Way To Scotland" simply clinging to the sign will not actually get you to Scotland. You use the sign to help direct you on your journey. In the same way your lectures will not provide you with everything you need to master your course, you need to note down what is said and use that information to focus your research journey. Try to avoid the trap of simply "archiving" information. Writing stuff down and then just filing it away or simply photographing a PowerPoint slide never to look at it again is not taking notes. Information has to be processed. 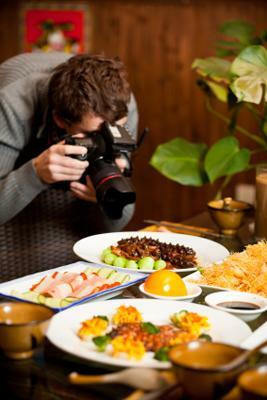 Merely taking photographs of food, for example, will not satisfy your hunger no matter how many photographs you may take. One of the most useful ways of taking structured notes is to use the Cornell method. As you can see from the template below the Cornell note taking system divides the page up into 3 sections with the main section being used for your notes during class, the lefthand column being used for a list of key issues and questions and the bottom section being used for a brief summery in your own words. Come up with a clear synopsis or précis of the lecture. Identify questions to help with further research. It is important that you take 'active notes' like this where you go back over your class notes soon after the lecture and reflect upon them. Notes taken in class and then stuck in a file and not looked at again until it is time to revise for an exam are next to useless. Making sure that you have understood your notes, that you can explain them briefly in your own words and that you have questions to drive your own research will make note taking a powerful part of your studies and have a real impact on your success in coursework and exams. Note taking is a hugely valuable skill to master while you are at university and will stand you in good stead when you enter the world of work. Imagine being in a staff meeting or a conference with a client. Your boss may be briefing you on an important project, they will be giving you mission critical information about timings, resources, funding, personnel, levels of responsibility, facts, figures, names, places and a whole lot more. If you don't get into the habit of noting this information down you will forget it and find yourself in the embarrassing position of either working from ignorance and making mistakes or knocking on your bosses door and asking them to repeat themselves. In either case you will not look very professional and will run the risk of losing out on promotions and other career enhancement opportunities. So, always carry a note book (or smartphone app) and always note down mission critical information to review and develop later. Taking notes is a vital part of being a successful student and will serve you well in your future career. Our memories cannot be relied upon to always record and store important information. It is important that you not only note down what is said in lectures and what you read but also to review your notes as soon as possible identifying and writing down key words and ideas as well as questions to ask your tutor.